1:01:08(1HOUR,1시간,추천)최진호 (BlueWhale)-Drama (Prod. 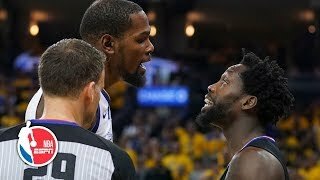 MoonMean) 1시간 반복재생(가사있음)Drama 1시간입니다. 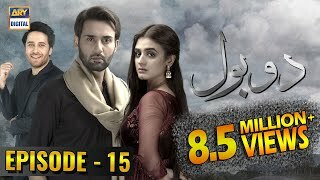 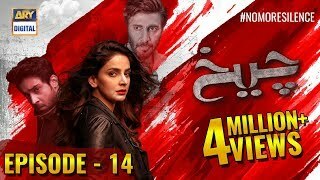 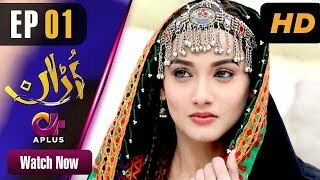 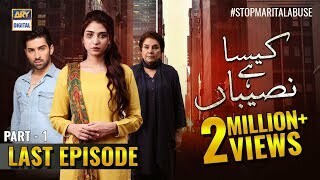 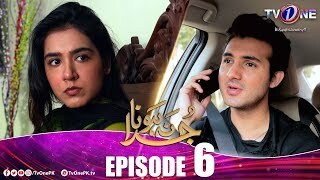 40:18Juda Na Hona | Episode 6 | TV One DramaJuda Na Hona Episode 6 TV One Drama Subscribe to stay updated with new uploads.